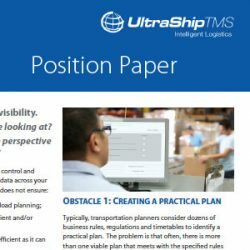 Four-Obstacles-to-Transportation-management-software-savings So your transportation management software delivers great visibility. But do you know what you’re looking at? And what do you do with the perspective you’ve gained through TMS? 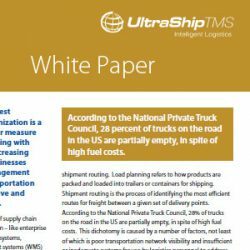 Why Transportation Management Software Under Performs Some TMS users report great levels of success while for others, results remain frustratingly elusive. Learn why some transportation management software implementations succeed where others fail.